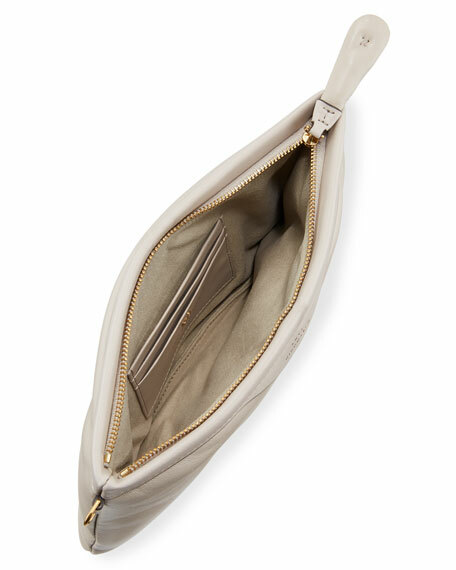 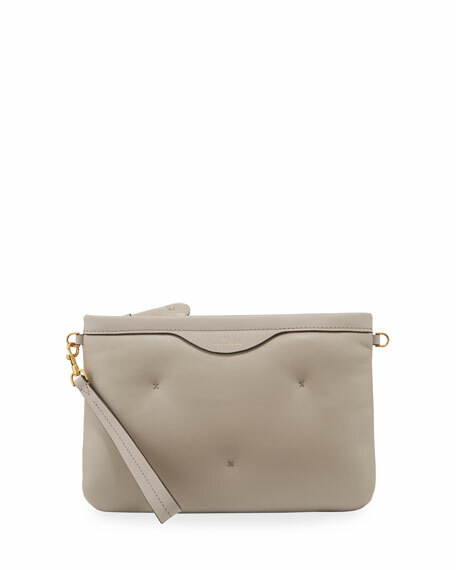 Anya Hindmarch "Chubby" leather pouch-on-strap. 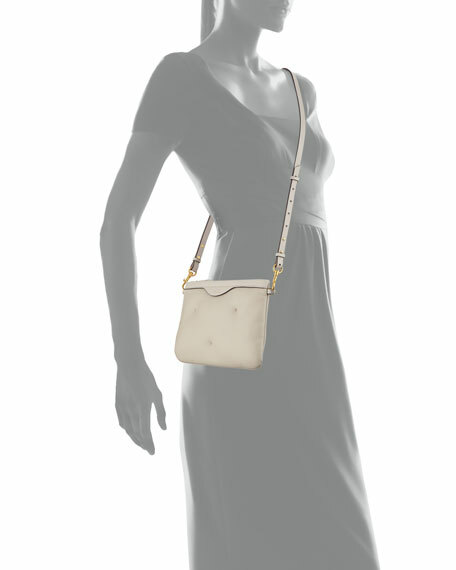 Detachable crossbody and wristlet straps. 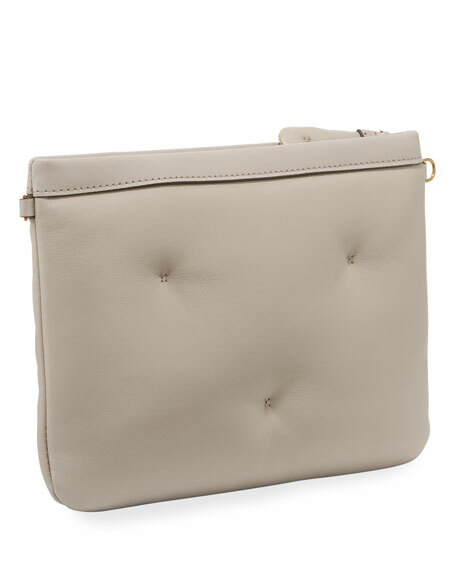 For in-store inquiries, use sku #2479098.